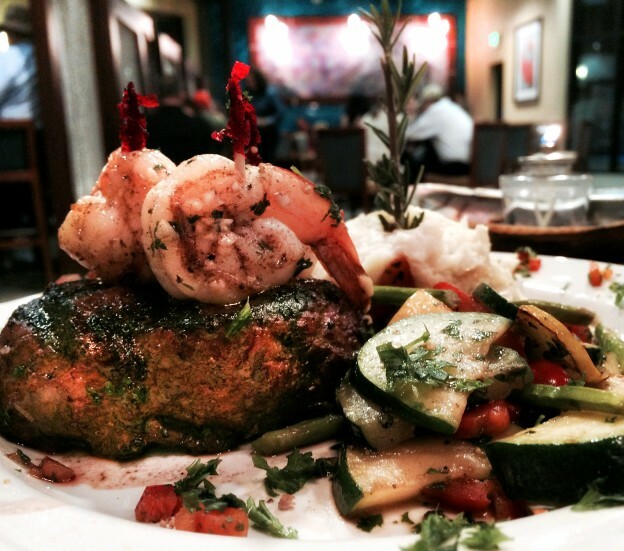 The Abalone Bar & Grill in Klamath, CA is the place in Yurok Country to enjoy a special dinner out. Start with a glass of wine, a cocktail or a microbrew from one of the region’s fine local brewers in our comfortable, contemporary bar. When you move into the warm, inviting ambiance of the dining room, an abundance of fine entrees awaits. 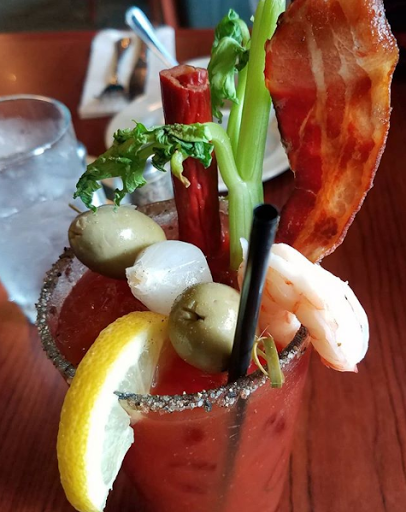 Our restaurant menu boasts a revolving list of carefully prepared entrees, with ingredients sourced locally whenever possible. We carry grass fed, non-gmo beef as well as native wild caught Klamath River salmon. In the late summer and fall, look for fresh Chinook salmon; in the spring broiled wild salmon. If you prefer turf to surf, consider a choice from a variety of hand-cut steaks. Prime rib is available Friday and Saturday nights. An appetizer of Coconut Shrimp with Piña Colada Sauce complement any meal. Otter Creek Gifts is right on Redwood Hotel Casino premises. It’s Northern California’s largest selection of Native-made jewelry and gifts along with travel essentials. You will find snacks, refreshments and light bites for your day’s adventure or a late-night nibble. 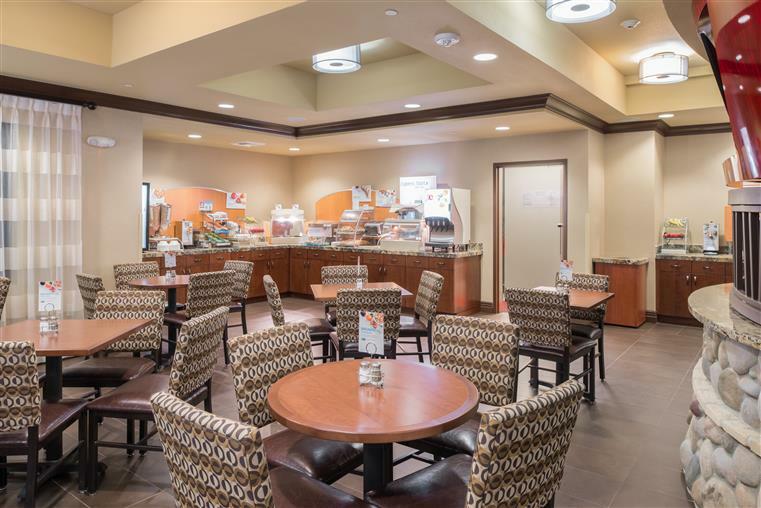 A delicious breakfast that you’ve come to expect from a Holiday Inn Express is served daily in the Redwood Hotel. Redwood Hotel Casino can accommodate large groups for special events. Contact us about your wedding or corporate retreat, and we’ll help you plan a menu that will match the wonder of the surroundings. Call 1-855-554-2WIN(946) or Request a proposal.